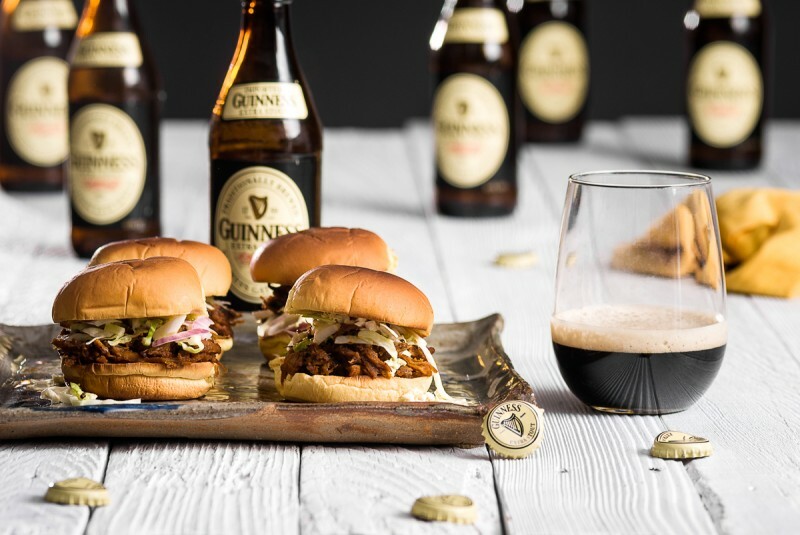 St. Patrick’s Day – 14 Recipe Ideas! 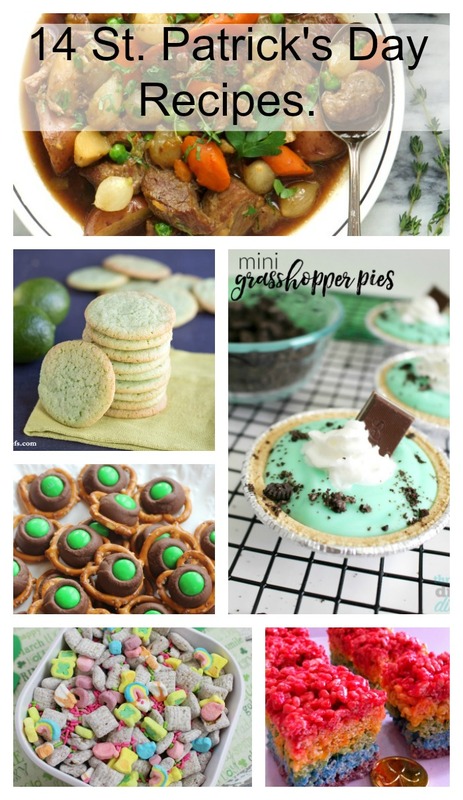 I can’t believe the number of fun and creative St. Patrick’s Day recipes and ideas that can be found on Pinterest. 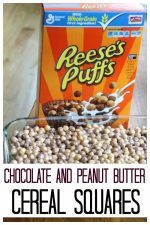 It even motivated me to create a treat and to modify a dessert around St. Patrick’s Day. 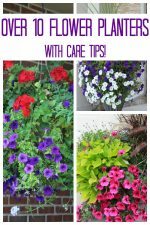 Two of my blogging buddies and I decided we would share each other’s creations and then also add a few other ideas and inspirations. 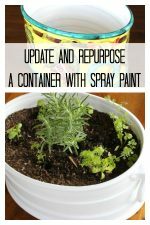 That way you have tons of St. Patrick’s Day ideas all in one place! Yes, just for you!! 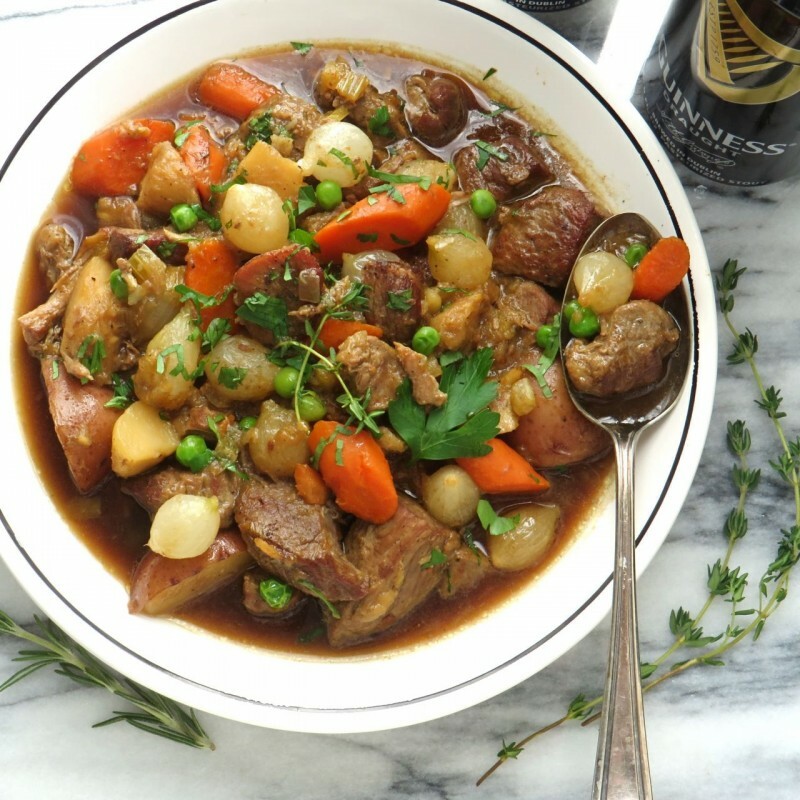 Some main dish Irish meals to start the St. Patrick’s Day recipe roundup! This looks so good and is truly very Irish. I have made traditional English recipes and, if lamb isn’t easy to find or not your favorite, you can substitute beef. My Mom used to make this for us. 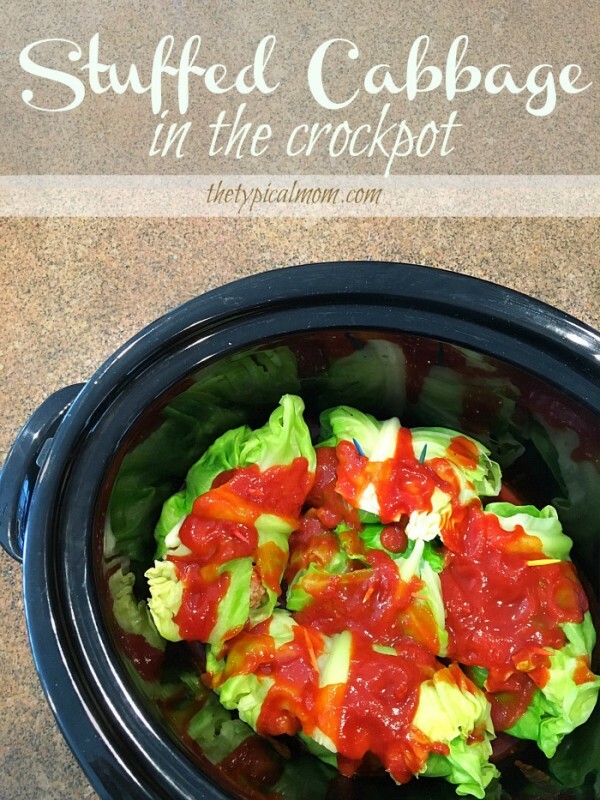 To be honest, I haven’t ever made cabbage rolls. But, I am very, very tempted to give this recipe a try. Find the original recipe at The Typical Mom. Pistachio Bundt Cake. Delicious and moist! Just a few drops of green make it very St. Patrick’s Day themed. 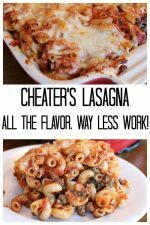 A cheater recipe – starts with a cake mix so it’s really easy! Original recipe at Momcrieff. Hey, that’s me!! Cinnamon sugar soft pretzels. Made by a friend of mine. 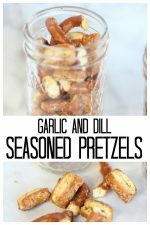 She’s a mom of 5 so trust me, this recipe is straight forward. This gal doesn’t have time to waste! Original recipe found at Five Little Chefs. 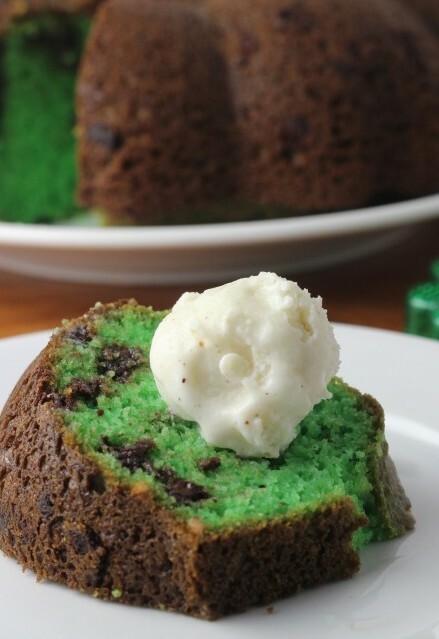 More St. Patrick’s Day recipes – specifically desserts anyone? Make sure you hit the next page button to look at all that St. Patrick’s Day dessert goodness! More delicious but easy desserts. 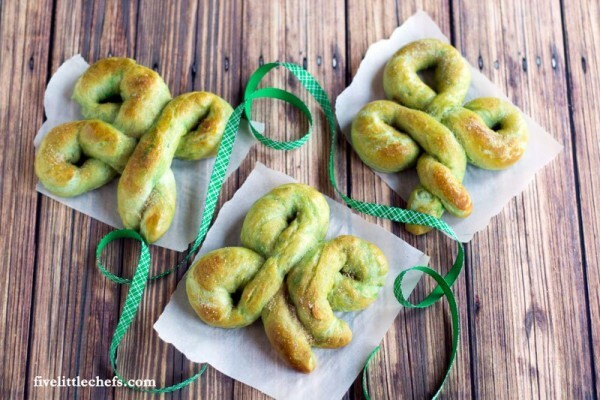 You know you want to…..
« Easiest St. Patrick’s Day Treats! Nothing wrong with a few extra celebrations every year! Everyone is just always happy when we have celebration. Thanks for your ideas! We have started having half birthdays for a couple of my girlfriends. Their birthdays are on months that are too busy for them to find the time to celebrate! It seems you like Holidays and I can offer you a way to have more of them. We seemed to have a lull in the party times around June of each year. My son wanted a party so we started a LEON Day. That is Noel spelled backwards and on June the 25th we had a party with gifts for all. The kids earned the money for the gift giving (we paid generously at this time of the year) and everyone had a good time. We also had UN-birthdays in months where nothing else was going on. It can always be a Holiday and you can fill it with your family’s favorite things.